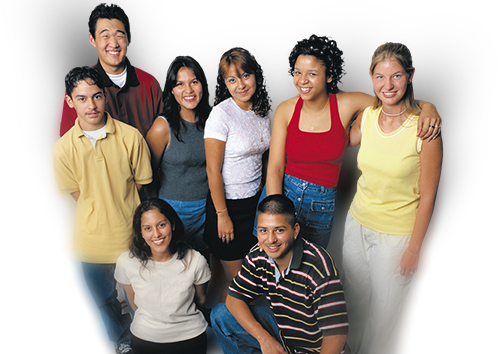 Keep up-to-date with what's happening at OACP. 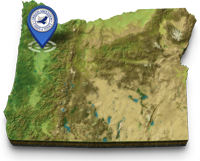 The mission of the Oregon Association Chiefs of Police is to serve as the “professional voice” of law enforcement in Oregon. 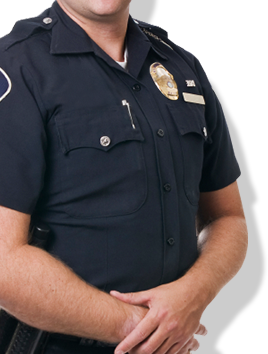 Toward our objective, we are pleased to offer a wide range of programs designed to benefit police leaders, their agencies and the communities they serve. 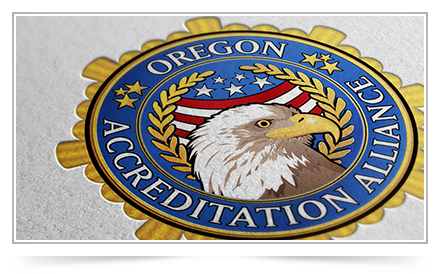 The Oregon Accreditation Alliance exists to improve the quality of law enforcement agencies in the State of Oregon and ultimately the quality of services provided to the citizens of the state. 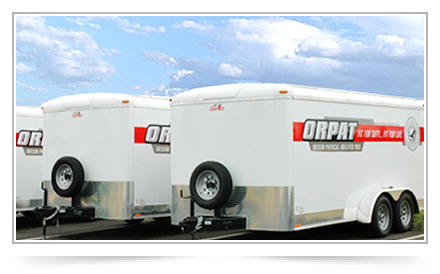 The OACP purchased and deployed ten ORPAT systems in police agencies strategically located throughout the state in order to make the Oregon Physical Abilities Test accessible to all Oregon police agencies. 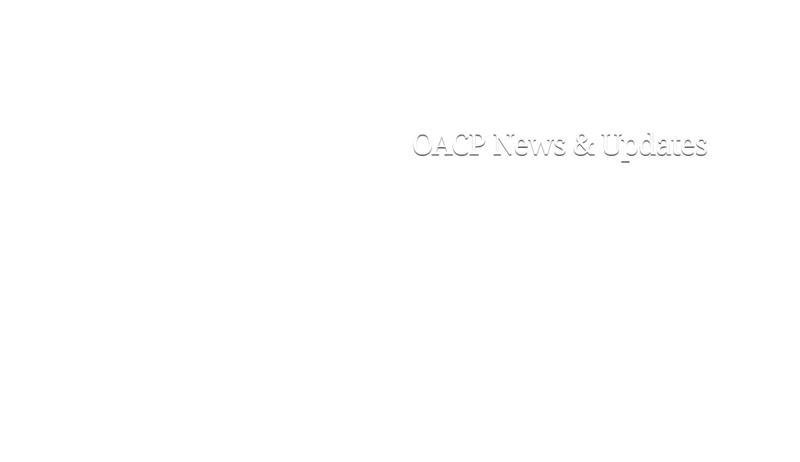 The OACP is committed to promoting professionalism and values the presence and contributions of educated men and women in Law Enforcement and Criminal Justice. 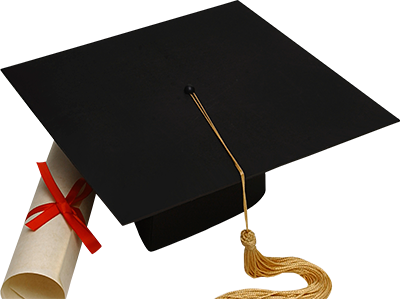 To further this commitment, the OACP provides competitive college scholarships for qualifying students. 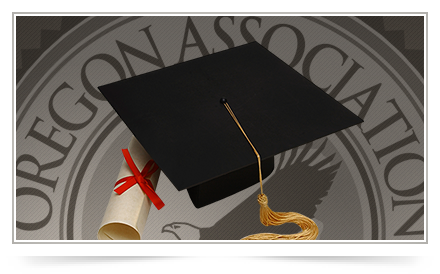 The Oregon Association Chiefs of Police was founded in 1953 with the intended purpose of enhancing the professionalism of Law Enforcement in Oregon. The founding Chiefs envisioned creating an association that would promote training and information sharing to facilitate the professional growth of Chiefs of Police, command staff, supervisors, line officers and support personnel. The Oregon Association Chiefs of Police rapidly became a leader both on the state and national level in the effort to enhance the profession.